Get up to speed with the most popular photo editing software on earth with this immersive course. You’ll learn the ins and outs of Photoshop CS6 and CC 2017, understanding how to create profitable web designs and streamline your workflow. 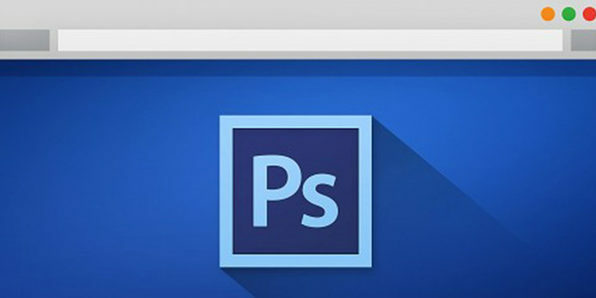 Even if you have absolutely no experience with Photoshop, this course will teach you how to leverage this software into a promising freelancing career. Phil Ebiner’s passion is inspiring people through online courses. Since 2012, over 200,000 students have taken his online courses. He graduated with a Bachelor’s Degree in Film and Television Production from Loyola Marymount University, Los Angeles. Over the past 5 years, he has shot and edited thousands of videos that have played everywhere from the movie screen and television to film festivals and YouTube. Web design is a big and continuously growing industry—don’t you think it’s time you jumped in? This course will teach you fundamentals of HTML5 and CSS3, two essential languages to developing and designing dynamic, interactive websites. You’ll gain skills to strive towards a lucrative new career or start building your very own websites. It all starts here! We’re very passionate about creating courses that have world class standards, and providing heroic support to our community of learners. Every course is created by USA based, technologically qualified mentors, having an absolutely clear diction and command over spoken English. 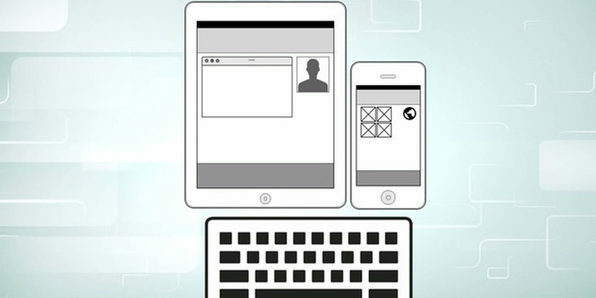 Over the years we’ve provided guidance and training to a developer community of over 80,000. 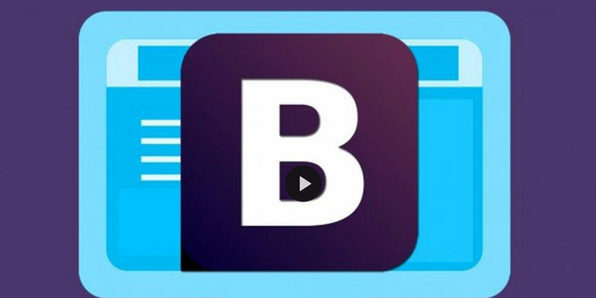 Learn the basic concepts, tools, and functions you’ll need to build attractive, fully functioning, professional-grade landing pages with the Bootstrap framework. Regardless of skill level, this course will teach you how to build scalable pages fast. 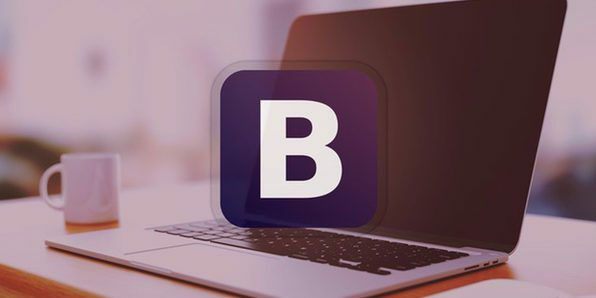 You’ll also learn to customize pages with Bootstrap to ensure they look great on any device that’s being used to access them. jQuery is one of the most common tools for creating interactivity on web pages and making them easier for users to interface with. This jQuery UI course will take you from an absolute beginner level, teaching you how to develop professional UI and GUI (Graphical User Interface) from scratch. 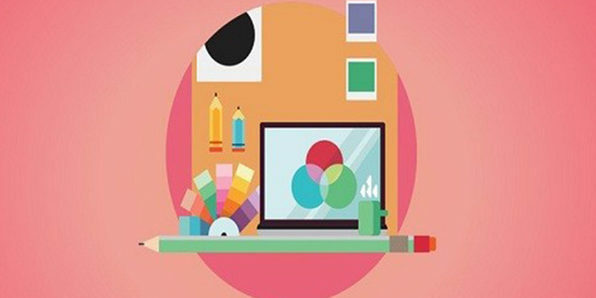 If you’ve ever been interested in designing websites, this course is for you. 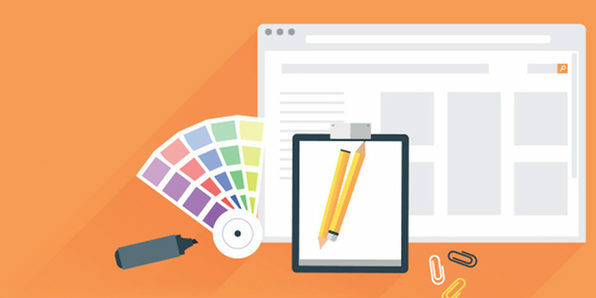 Adobe Photoshop, believe it or not, is a common tool for the UI design of websites, and this course will teach you how to optimize this powerful program to design beautiful websites from scratch. 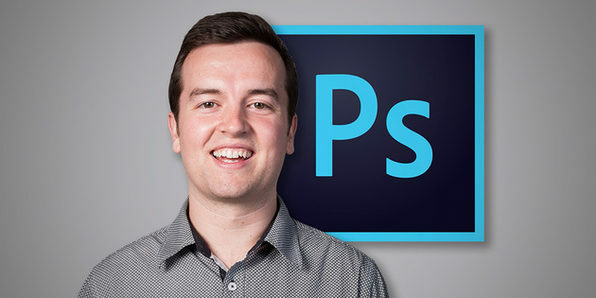 Following twenty practical examples and design challenges, you’ll learn how to become a UI Designer using Photoshop. Muhammad Ahsan started his freelancing career just 8 years ago and went from scratch to working for Fortune 500 companies like Intel, Panasonic and Coca Cola. 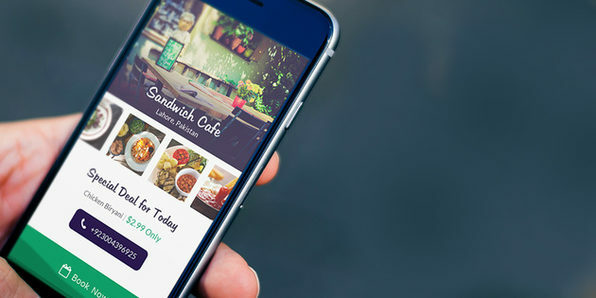 He worked on everything from App Icon Design to App UI Design, to wire-frames, prototypes and mockups design. He has worked with Clients all over the world while learning how to deal with clients while freelancing and how to present your work to them. His ultimate aim is to make more Awesome UI Designers and ease the pain of learning from new comers in this field of UI Design. Every website starts as a single page. In this course, you’ll create a more advanced, interactive web page using HTML and CSS to provide a wire-frame before implementing jQuery to build a floating indicator menu that can automatically animate the scroll process. Everything you need to know from concept to completed site is covered in this site, so you can go off on your own soon after. If you’re new to web development and design, HTML and CSS are the place to start. In this course, you’ll learn how to create a real, functioning website step by step using HTML and CSS. 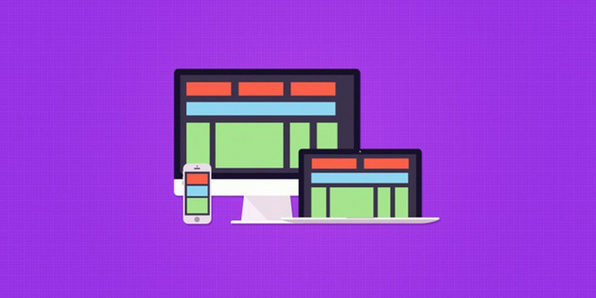 These two tools are the foundational blocks for web page design, and this course will teach you how to use them to construct dynamic, beautiful sites.